This title is presented in quick, easy-to-use and a perfect size to fit in your pocket. 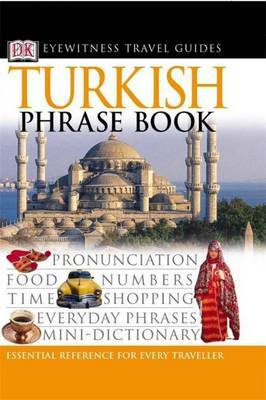 It is organized by subjects such as everyday phrases, hotels, travelling around and includes an extensive menu section. It uses a simple and effective system of imitated pronunciation.